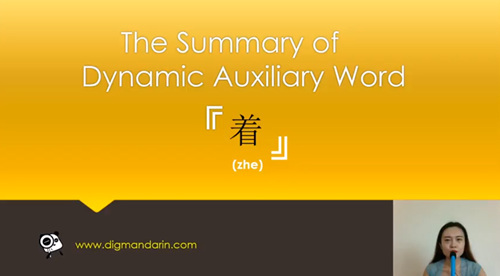 Get access to all 6 of our premium Chinese grammar courses at a highly discounted price. 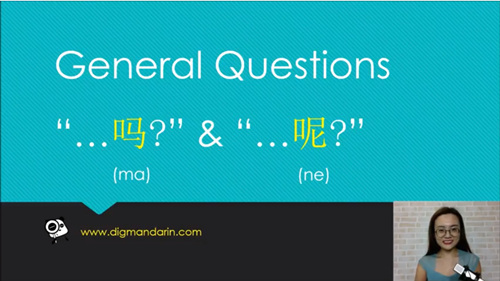 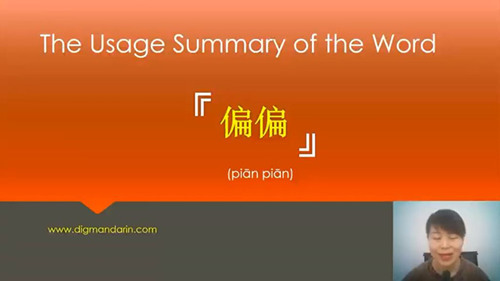 This Chinese Grammar learning pack is designed for all Level 1 – 6 Chinese learners. 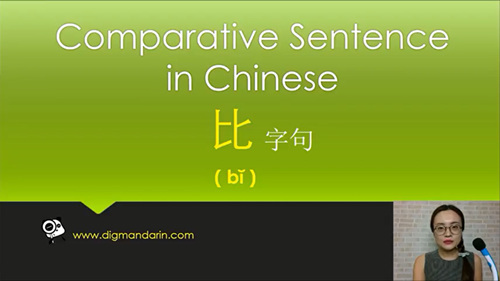 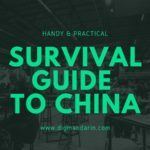 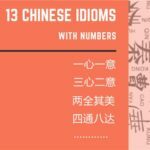 It contains a full collection of all HSK 1 – 6 grammar points. 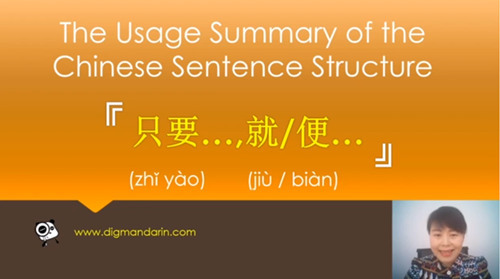 Unlike other video lessons, this course not only summarizes each grammar point, but also clears some common confusion over key grammar rules. 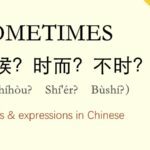 All the video lessons are hosted by three professional Chinese teachers (Spring Zhang, Cecilia He and Minna Xiao) who provide concise and clear lessons with plenty of examples. 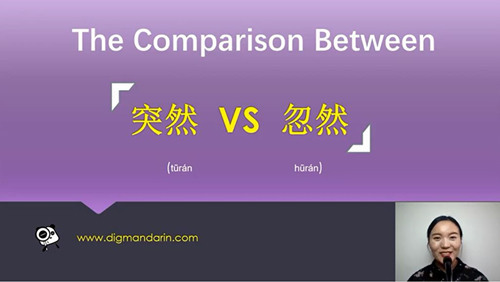 What`s more, at the end of each lesson, there are corresponding grammar exercises for you to check once you`ve mastered the content.